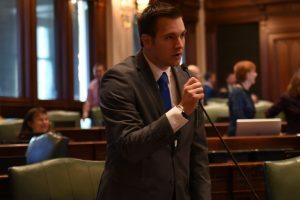 MORRIS– State Representative David A. Welter (R-Morris) announced today that his 2017 Legislative Session Wrap-Up newsletter is currently available for constituents to view or download online via his official state website by clicking HERE. Print copies of the newsletter will be mailed out to residents throughout the 75thDistrict in mid-November. The 75th District includes portions of Grundy, Kendall, LaSalle and Will Counties. 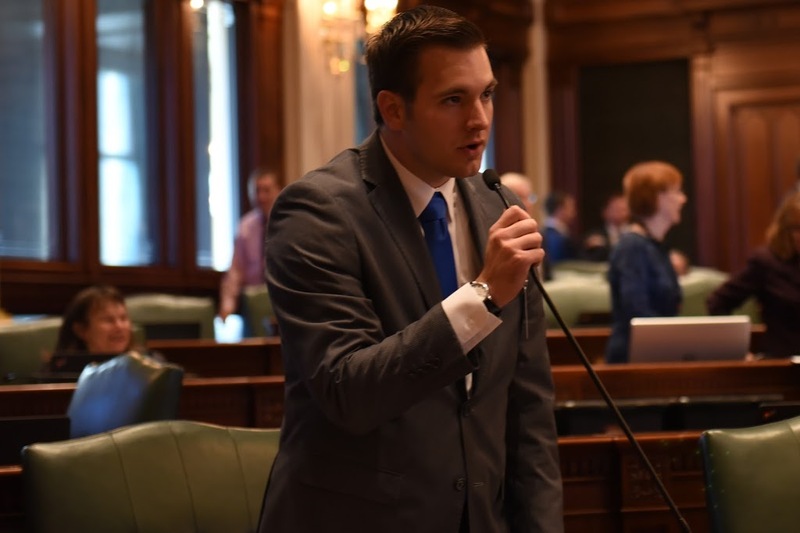 Representative Welter’s newsletter includes a recap of major issues addressed by the Illinois General Assembly this year as well as Welter’s specific advocacy on behalf of district residents on issues ranging from opposing tax increases to serving our state’s veterans.